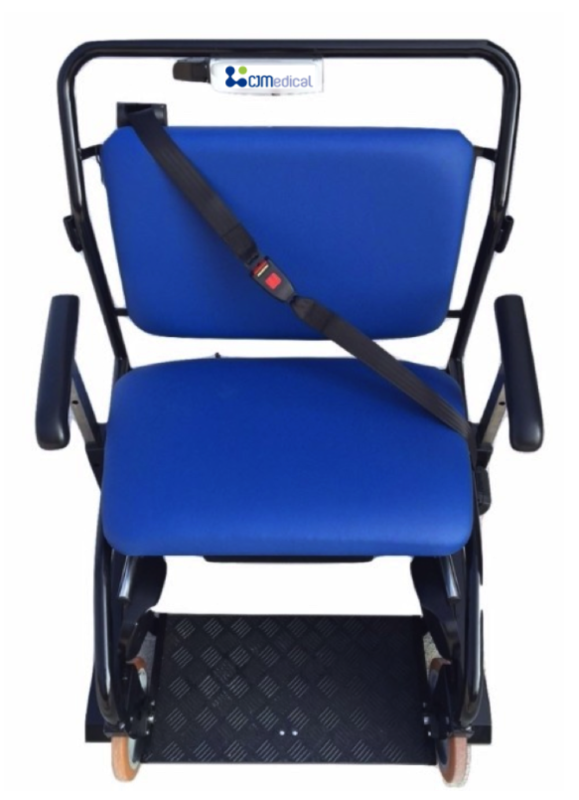 The Plus Size Powered Wheelchair facilitates safe and easy patient transport. The specially designed Plus Size Powered Wheelchair ensures patient and caregiver safety and comfort during transfers. By simply pushing and pulling the lever forwards or backwards, the operator steers the wheelchair into the desired position.